If you never tried Jesben slow cooker sauces,wow then your missing out, cause they enhance the flavors for any meat and so easy to use.. 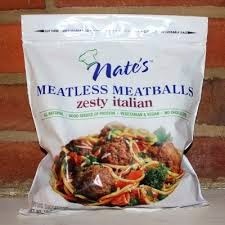 I think they work best for slow cooking meats , but can also be used for any Italian dishes. 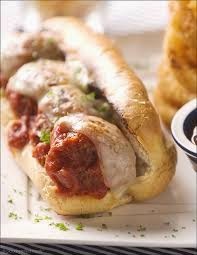 I made this delicious recipe for meatball subs for my friend Steve and well he really ate to much LOL! so what else is new! 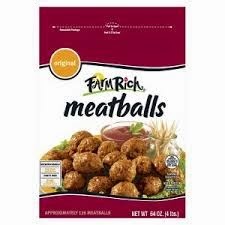 YOU can also just use pre made frozen meatball, ether way with this brand of sauce you can be sure of great flavored meat. OH Soo Yummy good! Enjoy! 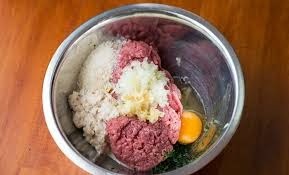 Place meatballs in slow cooker. 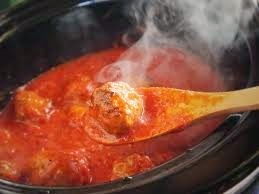 * (If using homemade meatballs, make meatballs in slow cooker as directed below.) 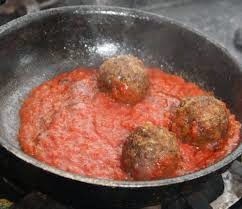 Pour entire jar of Jesben® Italian Tomato, Peppers & Herbs Slow Cooker Sauce on top of meatballs. 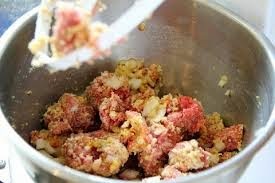 Cover and cook on low for 8-10 hours or high for 4-5 hours or until meat is fully cooked. 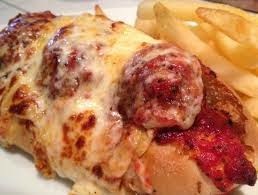 Spoon meatballs with sauce into hoagie rolls (toasted if desired). 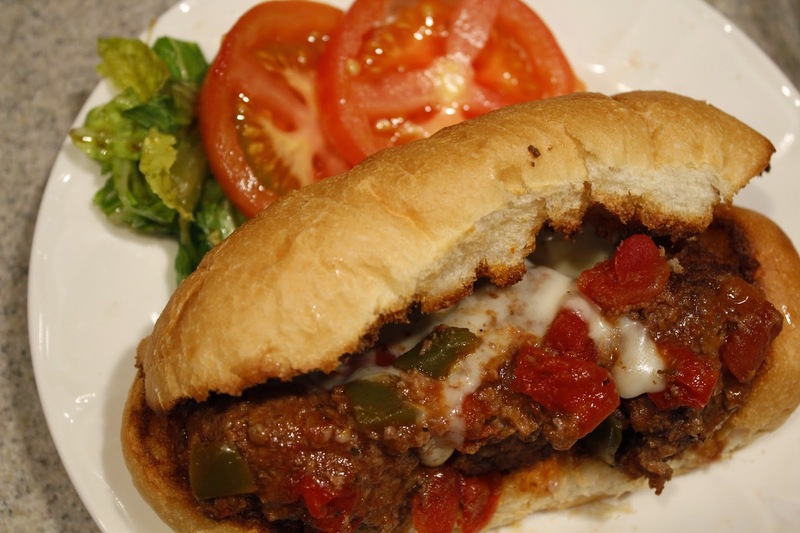 If desired, top with provolone cheese.